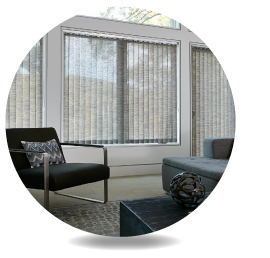 Camoor Blinds Sdn Bhd is a window blinds manufacturer based in Kuala Lumpur, Malaysia. We supply roller blinds, curtain track, curve track, curtain track lifting system as well as motorized curtain track and blinds system. We know it is never easy to choose a piece of fabric that will set the right mood at home or boost the corporate image of workplace, thus we provide you fabrics that is elegant, sleek and stylish yet locally relevant. If you would like to find out more about our products, kindly contact us to locate our authorized dealer. Our very experienced dealer would love to give you a piece of good advice on choosing the right products for your home and workplace.